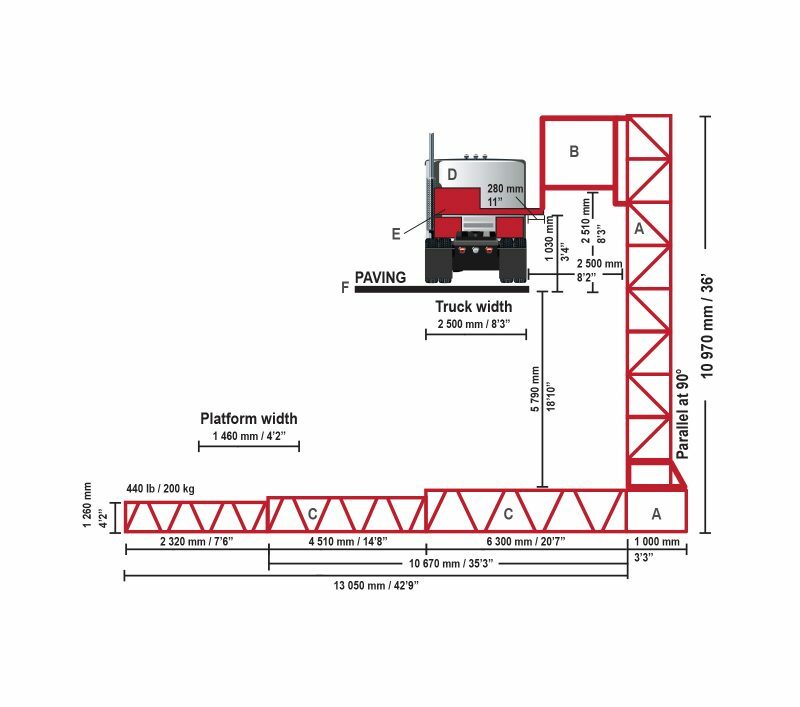 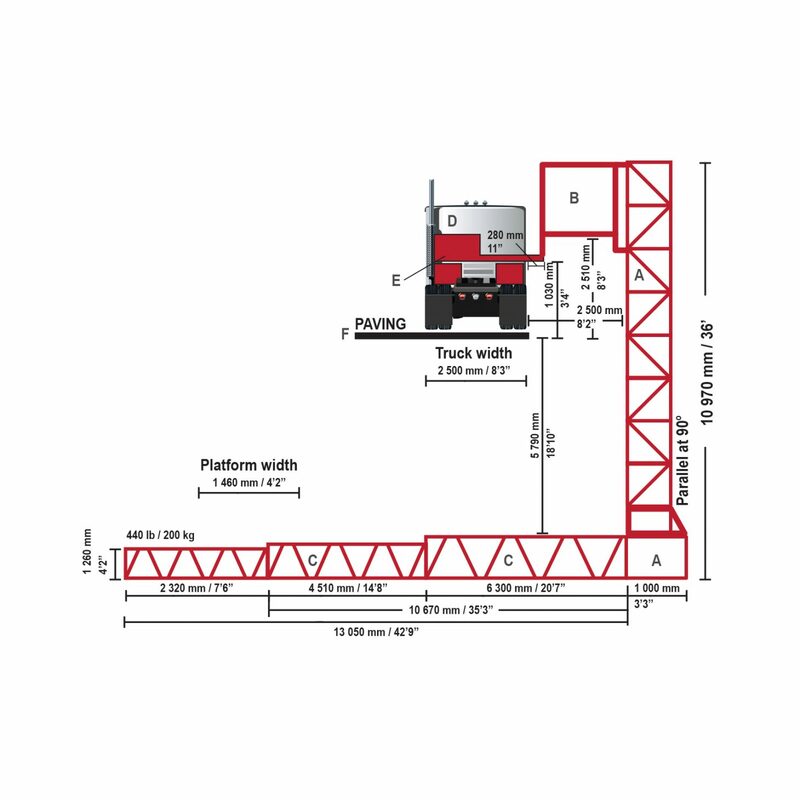 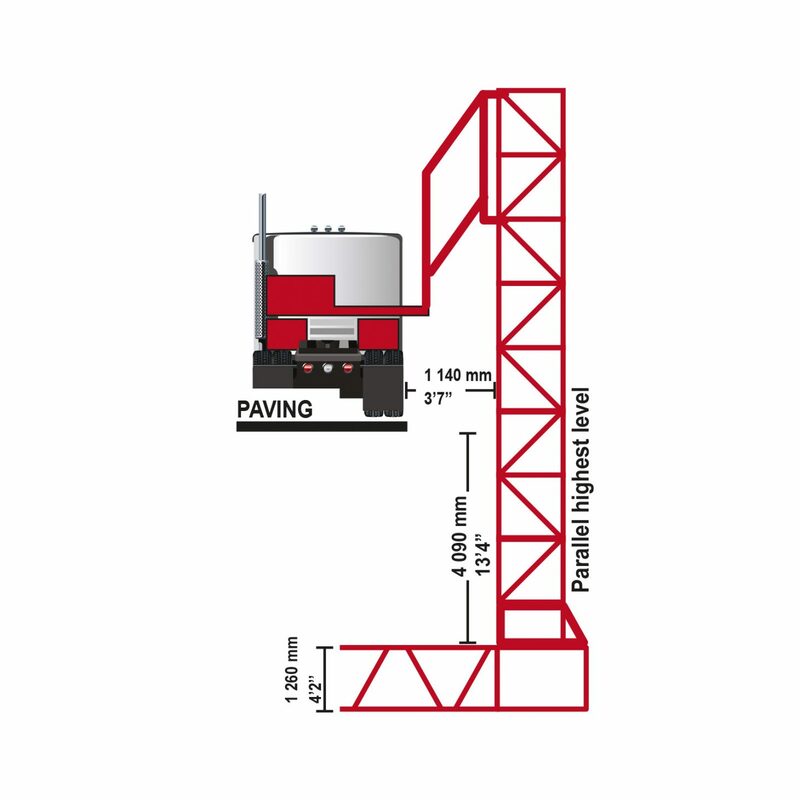 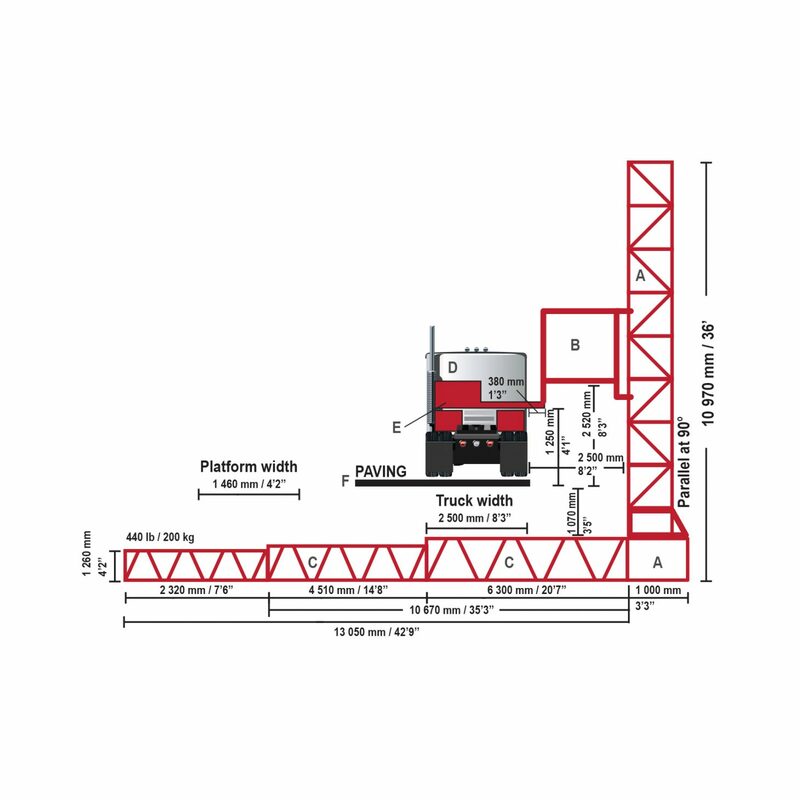 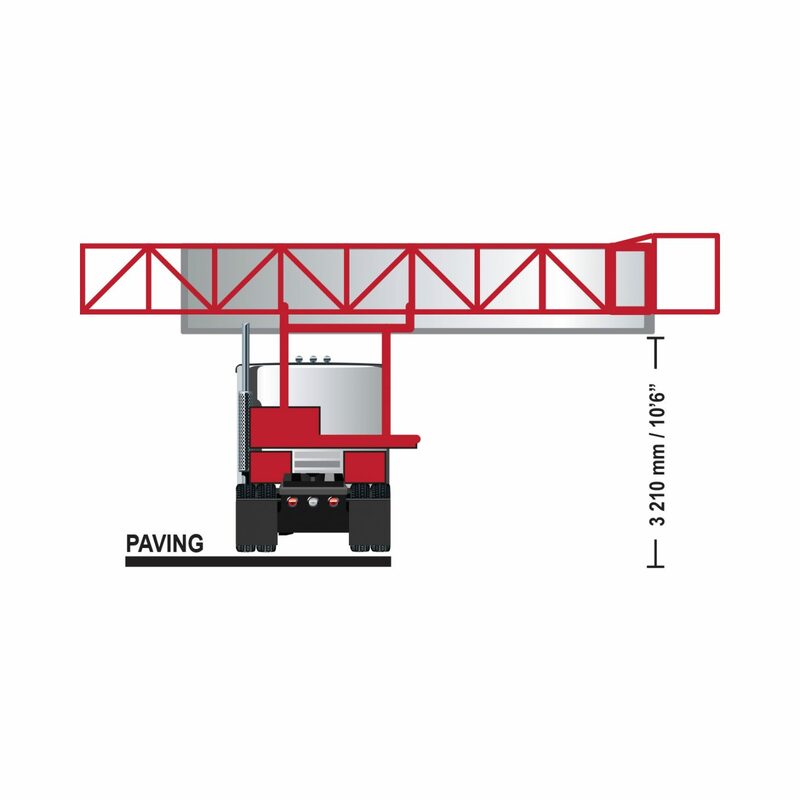 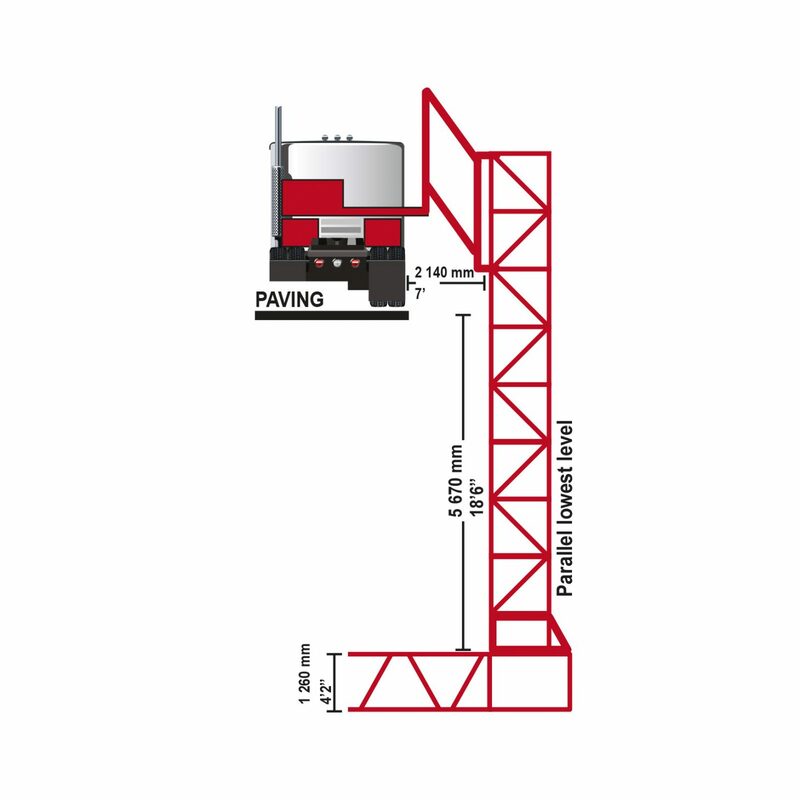 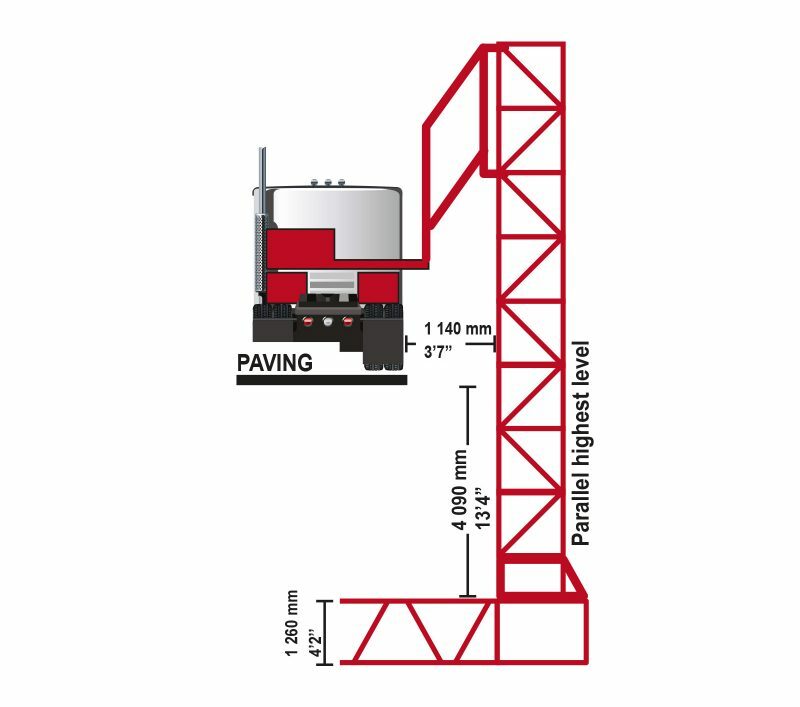 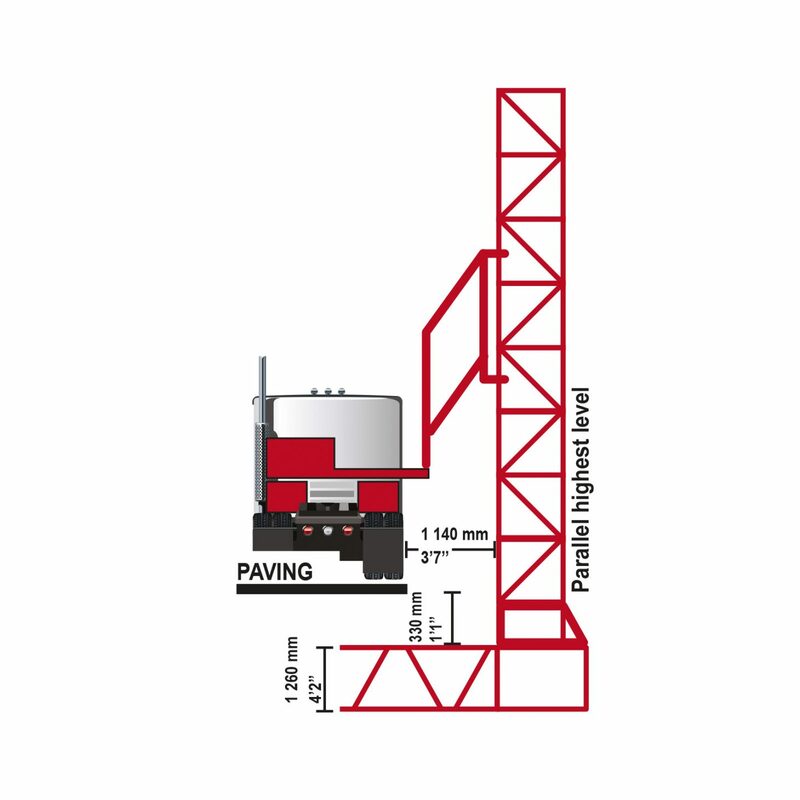 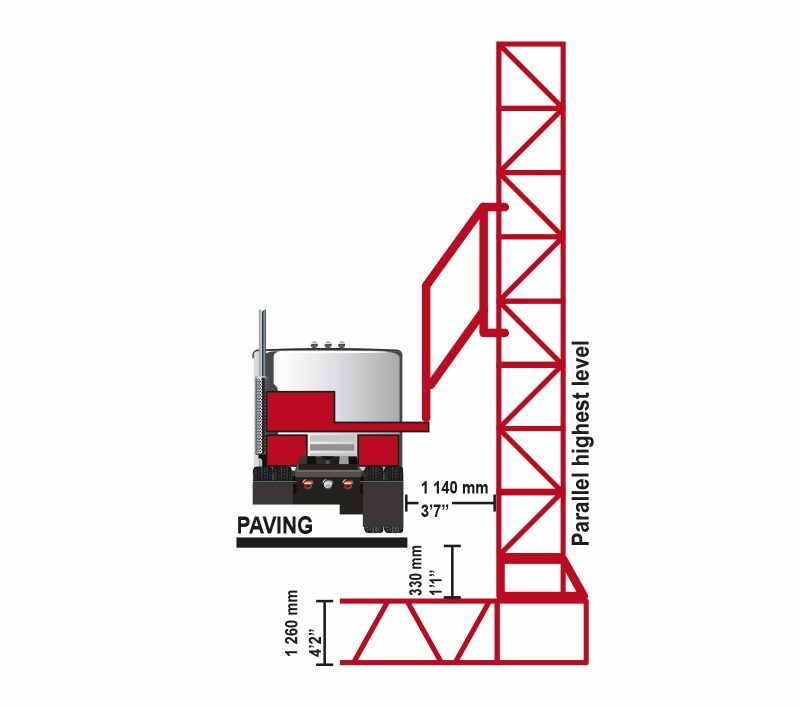 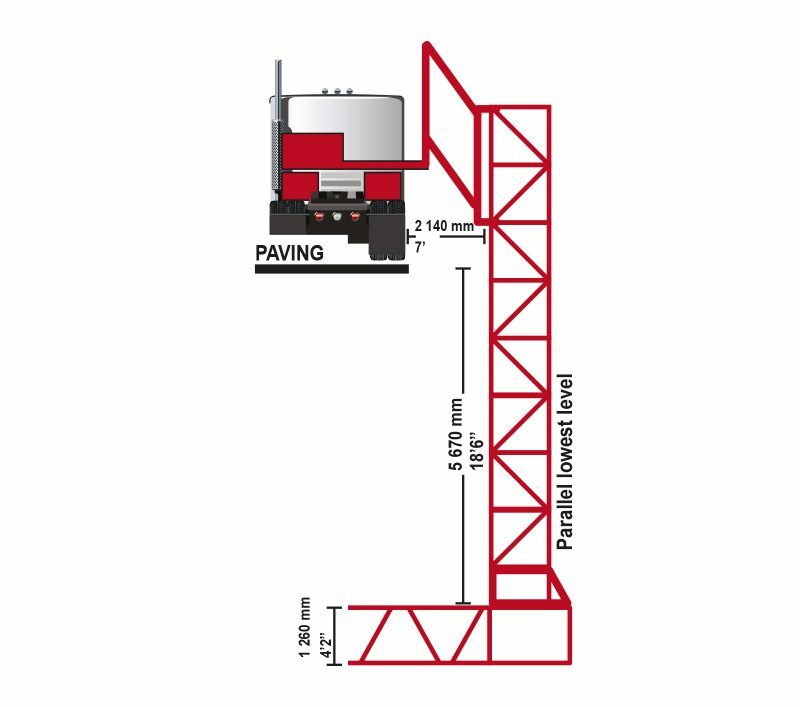 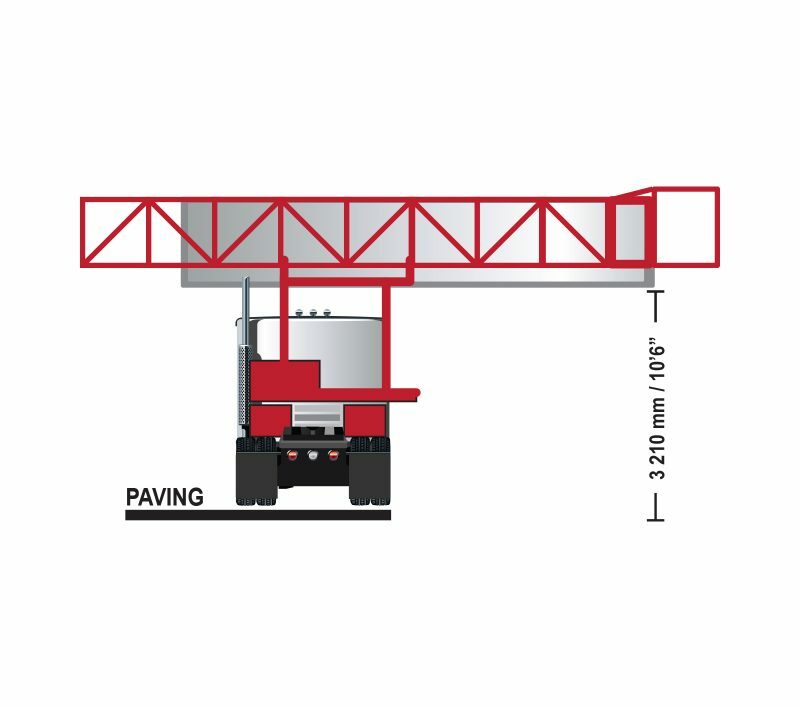 Gateway truck J-125/43M is used in situations that require a major vertical and lateral clearing. 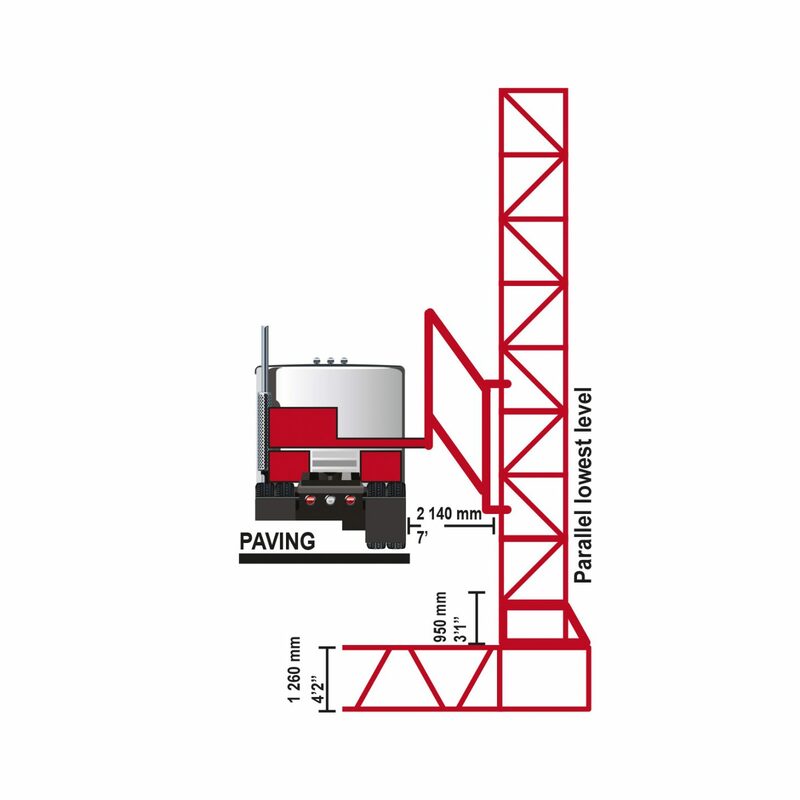 Its gateway allows it to go over sidewalks and go down, up to 5.5 meters. 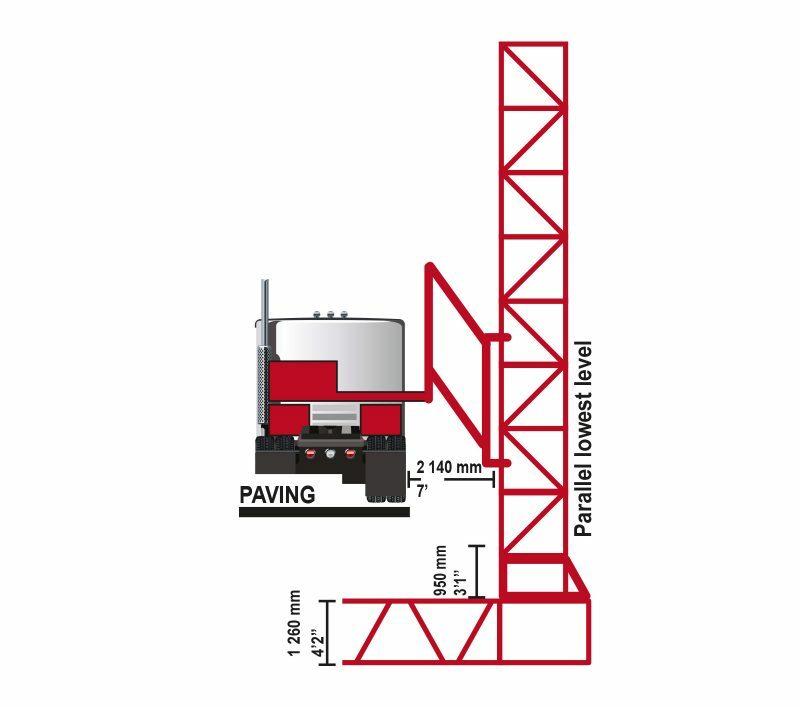 Its very large gateway allows the work to be carried out with ease.